 Tiger Properties is dedicated to providing superior real estate sales and management services at every level of our organization. The expectations we have set for our company are standards others follow. Each of our employees is committed to conducting our daily business in a manner reflecting these high standards and we pride ourselves on providing excellent customer service. We pledge at all times to be a company of superior quality, flawless integrity, and strong loyalty to our clients, our vendors, and our employees. Tiger Properties of Clemson, LLC was established to provide a superior real estate management service to the Clemson area. It is our goal to provide the best service possible to our tenants and our property owners. We are diligently striving to get better every day.